We do complete oil well electrification, including pole line construction, underground cable installation, custom motor controls, motor mounting and installation of sheaves & belts. 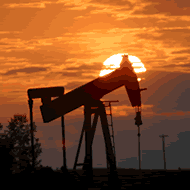 We can offer a variety of different options when we electrify your oil well. We install standard pump panels and Variable Frequency Drives, as well as any number of custom motor controls. We offer complete service, maintenence and repair on all types of oil field electrical equipment. Underground electric line location and repair, electric motor rewinding, and control troubleshooting are some of the repair and maintenance services we offer. 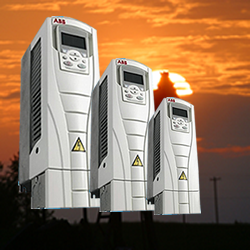 Variable Frequency Drives (VFDs), sometimes refered to as Variable Speed Drives or just Drives, have many uses in the oil field. 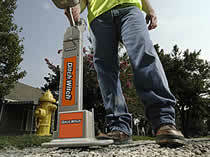 You can save money, energy and reduce equipment fatigue by installing a drive on your pumping units or transfer pumps. Our custom cellular monitoring systems allow for 24/7 real-time monitoring of lease operations. Tank levels, line pressure, and pump speed are just a few of the variable that can be monitored with these systems. We stock a variety of new & used electric motors. If we don't have the motor you need in stock, we can probably find it for you. 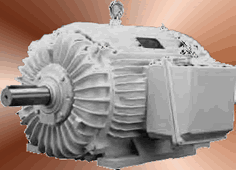 We also offer repair and rewinding of all types of electric motors.